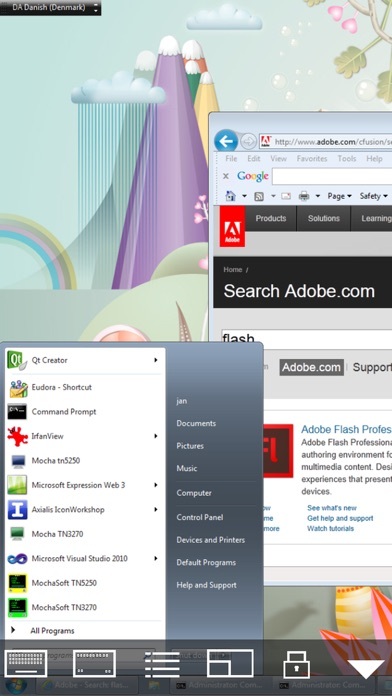 Using your iPhone or iPad, you can connect to a Mac or Windows PC, and see the files, programs, and resources exactly as you would if you were sitting at your desk, just on a smaller screen. Before buying, please try Mocha VNC Lite FEATURES: - Standard VNC protocol. 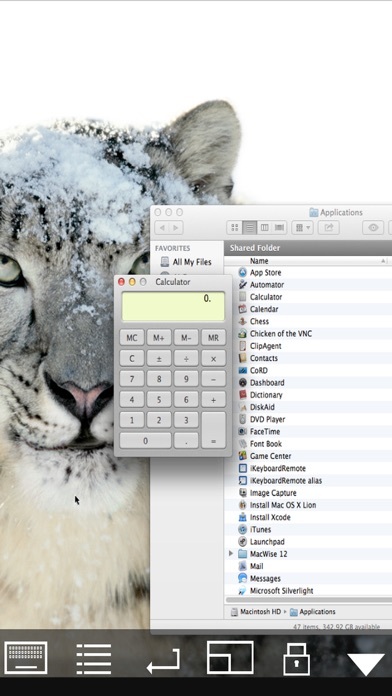 - Mac OS X sign on with user id and password - Encrypted password signon. - 8 and 32 bit color modes. - Local Mouse support. - Support for Swiftpoint GT hardware mouse. - Support for Mouse Easy. 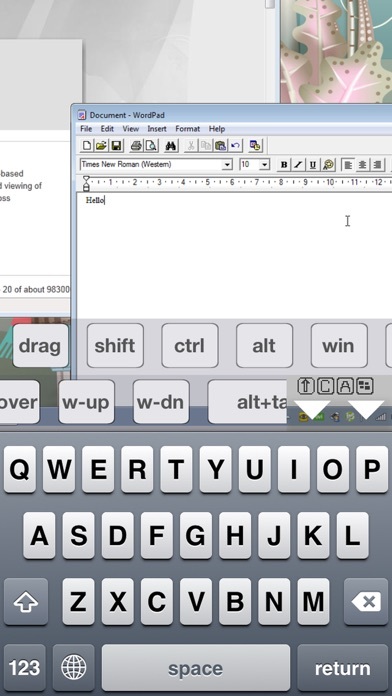 Use an iPhone as a bluetooth trackpad. - WOL (Wake on LAN). - Printing. - Camera as barcode scanner. - NETBIOS and Bonjour name support. 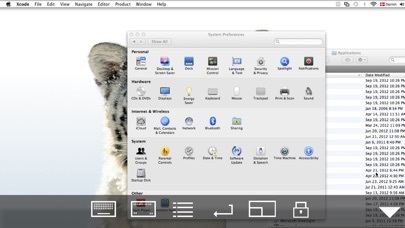 - Zoom and scroll as the Safari browser. - Landscape mode. - Banners with extra keys. 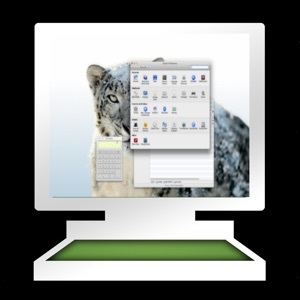 - Extra keys as ALT,CTRL, Option and Apple key - Has been tested with RealVNC, TightVNC, UltrVNC on Windows, and Screen Sharing, which is included with the Mac OS X.